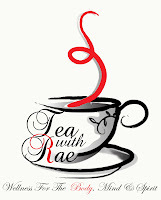 Rae Lewis-Thornton: Diva Living with AIDS: Tea With Rae: The Real Truth About High Tea! As I was having tea with Valencia at the Peninsula Hotel last Friday, I started to think about the history of this wonderful tradition. Sitting there drinking some of the finest tea, from some of the finest china known, in one of the best hotels in the world, clearly this is not your run of the mill activity. 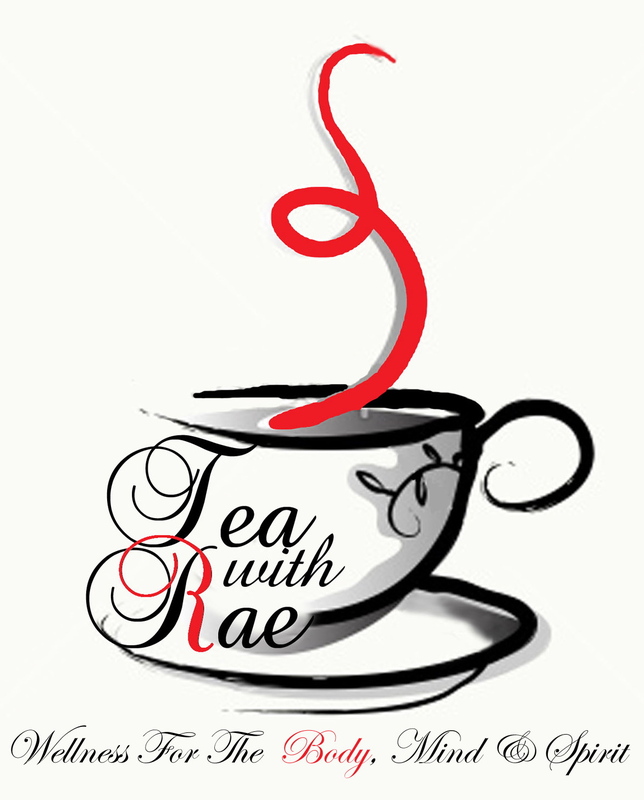 Even Valencia, the winner of the #TeaWithRae raffle, had to plead her case of why she should be chosen to have an afternoon of tea with me at this wonderful hotel. The tea enthusiast that I am, combined with my passion for history, led me in search of the truth. I asked some fundamental questions that became my starting point. What the heck is high tea and has it always been for the rich and privileged class? In the United States it is certainly an indulgence that the average person cannot afford on a regular basis, but I started to wonder has this always been the case? Let me tell you it is one tangled web that gave me a headache. So I will be reading some books about this topic to fill in the voids. But, in nutshell, High Tea, which is sometimes called "Afternoon Tea" and "Meat Tea," was originally called "Low Tea," mainly because it was typically served on a low table near a sofa. And on top of that, in the British tradition, afternoon tea was in the evening. Go figure, but its true. Because dinner was served so late in Europe for both the middle and upper classes, it was a "hold you over meal" until dinnertime and typically it was served with meat, not fancy pastries. However, the tradition of tea drinking in England didn't began until 1662 when Catherine of Braganza married King Charles II in 1662 and brought the tradition from Portugal. She was known as an avid tea drinker. A women after my own heart, LOL. Ok, so how did we get this fancy tradition of afternoon tea that Valencia and I enjoyed at the Peninsula? Well, it goes like this. It changed to this fancy time in the 19th century with the help of Anna Maria, Duchess of Bedford. 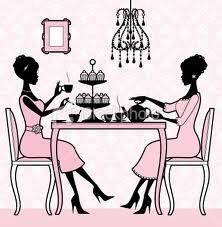 While many people still had the tradition of "low tea," Anna Maria changed it to a four o'clock social occasion. The Duchess found taking a light afternoon snack before dinner was much more enjoyable than the heavier "meat tea." Soon she began inviting her friends over for afternoon tea and that fancy social time became the norm among the middle and upper classes. In fact, Anna Maria enjoyed her daily routine so much that when she visited friends at other castles and palaces she took her silver kettle and the whole shebang with her. 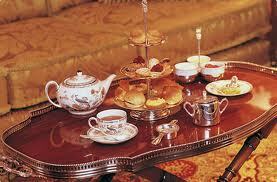 Today, many four and five star hotels worldwide offer, "Afternoon Tea." For sure, The Peninsula offers one of the best I have ever experienced. They serve tea in Wedgwood China. The pastries and sandwiches are unbelievable and they have a selection of over 20 teas. But equally as important, the service is wonderful. I would recommend that everyone experience Afternoon Tea at least once in their life. It's a wonderful treat, and a great excuse to put on your fancy clothes and enjoy great conversation in a beautiful atmosphere with a great cup of tea. Afternoon Tea typically ranges from $30-50 depending on where you go. Yes, it is a bit pricey, but nonetheless, it is an experience you will never forget. And Valencia, well, she said that sitting with me soaking up my wisdom was what she wanted to do. The time we have on Twitter was way to short. I think we accomplished her goal. We sat for 4 hours eating and drinking tea over great conversation. A Special Thanks to the Peninsula Hotel for Participating in the #TeaWithRae Raffle!